SKU: 1840-11. 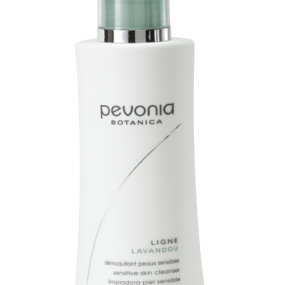 Category: Bath & Shower, Body, Cleansers, Exfoliants, Pevonia. Tags: Body, Devitalized, Refining, Uneven Texture. 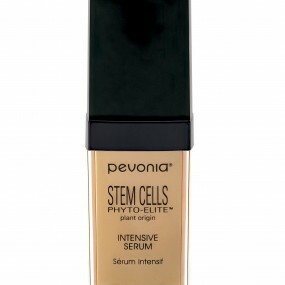 Exfoliate and refine! 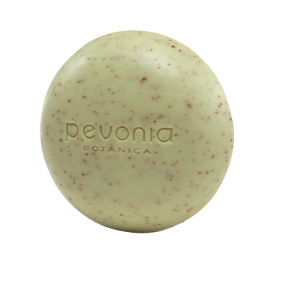 Pleasurably aromatic, Pevonia Seaweed Exfoliating Soap converts your bath and shower into a repairing therapy. 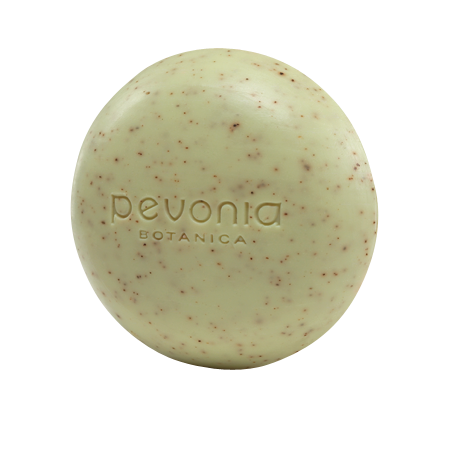 Combining Seaweed, one of the greatest marine elements with Shea Butter, this soap stimulates circulation, removes surface build-up, and renders your skin silky-smooth.